Superfoods. It’s such a buzz word, isn’t it? And many of them are strange and exotic sounding names things you won’t find on your typical grocery store shelves. So let’s keep it simple. How Does A Food Get The Superfood Title? While there is no actual legal definition of Superfood, you can find it in the Oxford Dictionary as: “A nutrient-rich food considered to be especially beneficial for health and well-being.” Most of us understand the concept that Superfoods are really really good for us. How Do Superfoods Help With Weight Loss? The foundation of any healthy diet is going to be whole, unprocessed foods. Whole foods are more nutrient-dense than their processed counterparts, and without all the added chemicals that are designed to get you “addicted” to more, you will typically want to eat less. This is all good news for our diets, yes? Superfoods typically give you all of that and a whole lot more. 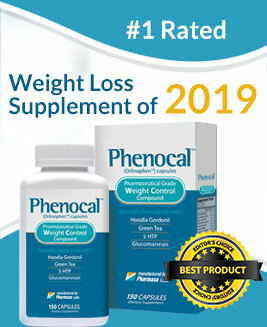 Weight loss supplements can also be an alternative in treating the excessive weight problem. Some users have given the XanthoMax Review to share their experience and the details regarding product. So, Which Whole Foods Are Particularly Useful In Improving Our Dieting Habits? Whether you want to lose weight, or just get healthier, these superfoods are some of my favorites for helping you do that. 1. Eggs – Good for: Weight Loss. Not just for breakfast, eggs are loaded with choline, a compound known to block fat absorption. Studies have shown that participants who ate 2 eggs, with toast and jelly for breakfast lost 65% more weight than those who ate a bagel and jelly. 2. Spinach – Good for: Energy. Popeye made it cool and cool it remains. Spinach is chock full of many beneficial antioxidants and nutrients like Vitamin K (bone and cardiovascular health), potassium (a helpful bloat-buster), fiber, and even protein. It is also a great vegan source for Iron which helps fuel our muscles with energy. 3. Bell Peppers – Good for: Weight Loss. They not only add vibrant color to your meal (red, yellow, green, orange), but they have double the vitamin C of an orange and their high water content makes them a high-volume, low calorie food. Very figure friendly. They also make a great “serving bowl” for other healthy foods when they are stuffed. And yes, color does matter. Red bell peppers are your most nutrition-packed option. 4. 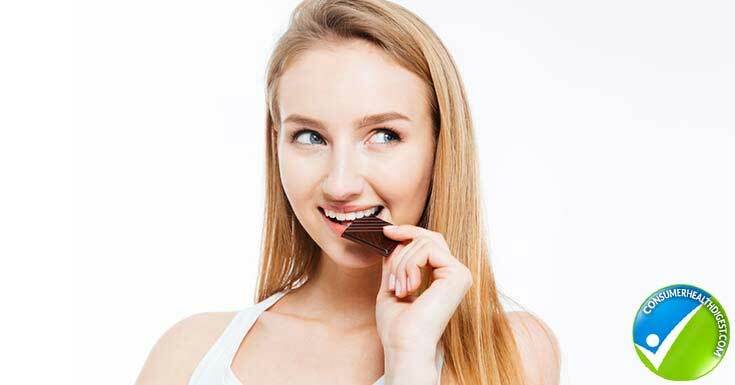 Dark Chocolate – Good for: Weight Loss. Dark chocolate (70-85% cacao) contains antioxidants known as flavonoids, which promote good heart health. As a bonus, you get fiber and magnesium, which supports nerve and muscle function, immune health, and bone strength. And as a special bonus, a little dark chocolate is just a nice way to say “yes” to a sweet treat. 5. Greek Yogurt – Good for: Weight Loss. It’s the trifecta of carbs, protein and healthy fat (skip the non-fat version and reach for 2% milk content), which means it will keep you fuller longer and keep your blood sugar levels steady. Bonus points go to its high calcium content which makes it a nice belly-fat buster. 6. Lentils – Good for: Weight Loss. As a weight loss booster, you can’t go wrong with these legumes due to their high fiber (16 g) and protein content (18 g), per 1 cup. Add them to pasta sauce instead of meat for a hearty vegan dish. 7. Buckwheat Pasta – Good for: Weight Loss. Buckwheat noodles (soba noodles) contain fiber (12 grams per cup), and unlike most carbs, they contain protein, too, (24 grams per cup) making it more filling, aka harder to overeat than the regular stuff. How about pairing that lentil sauce with the buckwheat pasta for a super superfood-packed meal? 8. 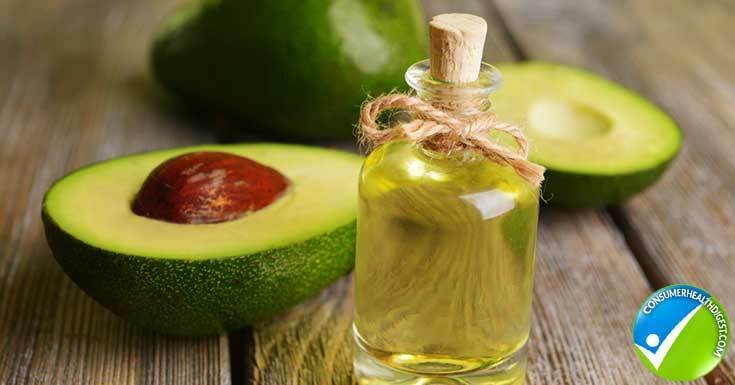 Avocado Oil – Good for Overall Health. The high nutrient content of this mild tasting nutrient dense oil, make it ideal to use for cooking (high flash point) as well as for use in salad dressings. Full of healthy Omega’s and antioxidants, it has actually been proven to raise HDL (good cholesterol) and lower LDLs (bad cholesterol). 9. Tilapia – Good for: Weight Loss. Can you say “metabolism booster?” Who doesn’t want some of that in their food? We often times see Salmon on the superfoods list, but Tilapia is making a comeback. In fact, it’s the 5th most consumed fish in America most likely due to its mild flavor. Even non-fish lovers, like me, can enjoy a grilled tilapia filet. Other health benefits include building strong bones, preventing arthritis and reducing signs of aging. 10. Pistachios – Good for: Weight Loss. Nuts, in general, often show up on diet-friendly meal plans because of their “healthy fat” qualities. In case you did not realize, non-fat is out, and healthy-fat is in. Furthermore, in moderation, most nuts make a nice snack energy boosting, curbing craving snack. However, Pistachios are extra special. Packed with protein and fiber, they have been shown to lower your LDLs. And, at 100 calories for 30 nuts, along with the fact that you have to pick them out of the shell (making them last longer), they take the prize as the lowest calorie nut. Eating a whole food-based, unprocessed diet is your best bet for losing and maintaining healthy weight. But some whole foods do, in fact, have qualities that make them even more diet-friendly. Your best bet is to include a variety of these Superfoods, in the proper quantities, in your meal planning. Keep in mind that low-calorie starvation diets are not the answer. Make sure your diet includes a proper balance of protein, carbs, fiber, nutrients, and healthy fats.